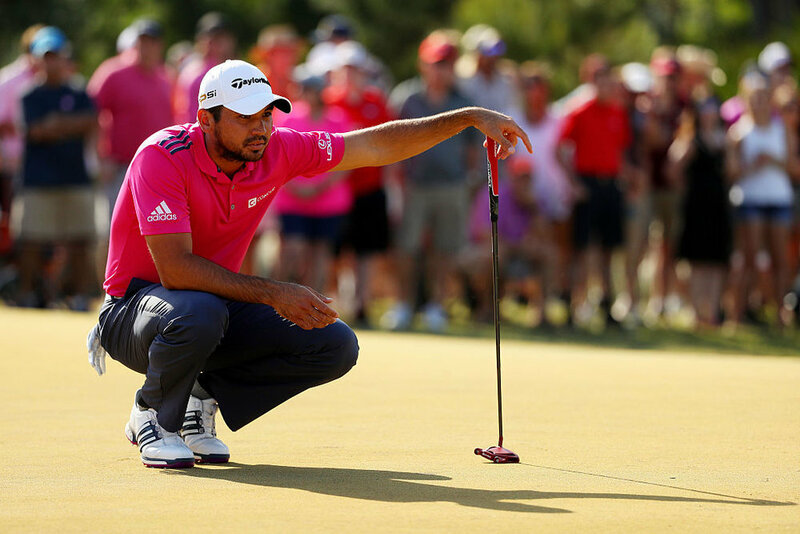 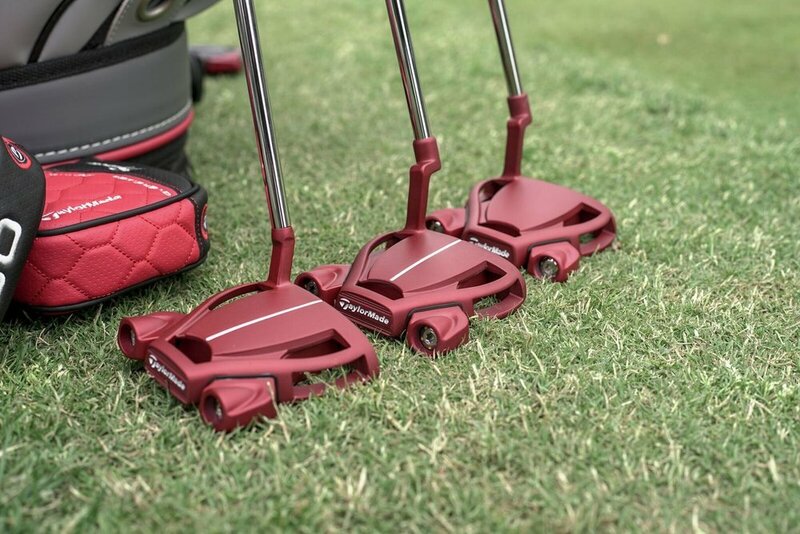 Specially Designed Duo of Putters Inspired by Jason Day, the #1 Player in the World. 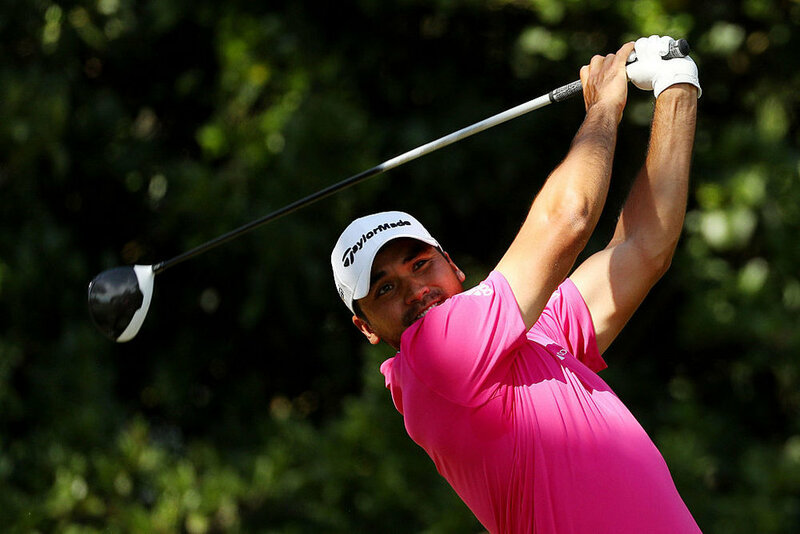 In winning the 2016 THE PLAYERS Championship, world no.1 Jason Day joins four other players to win THE PLAYERS, a major and a WGC in their career. 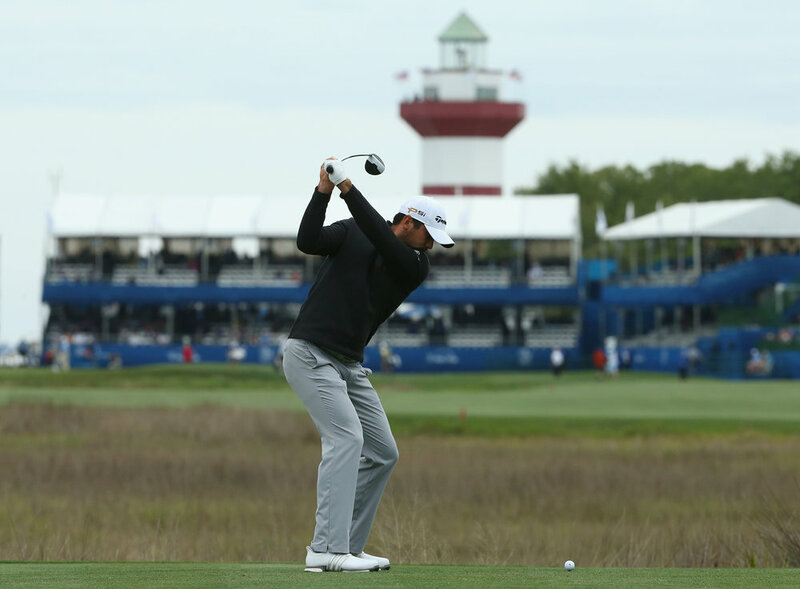 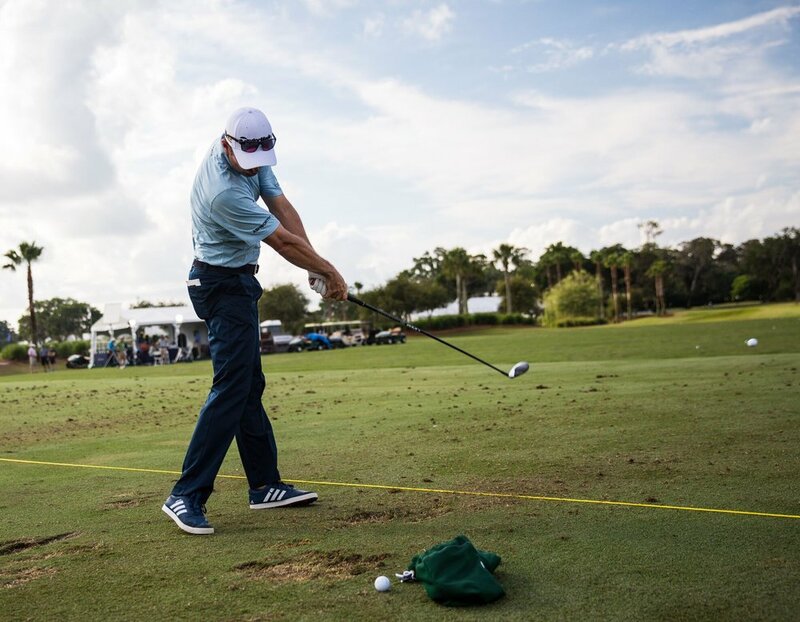 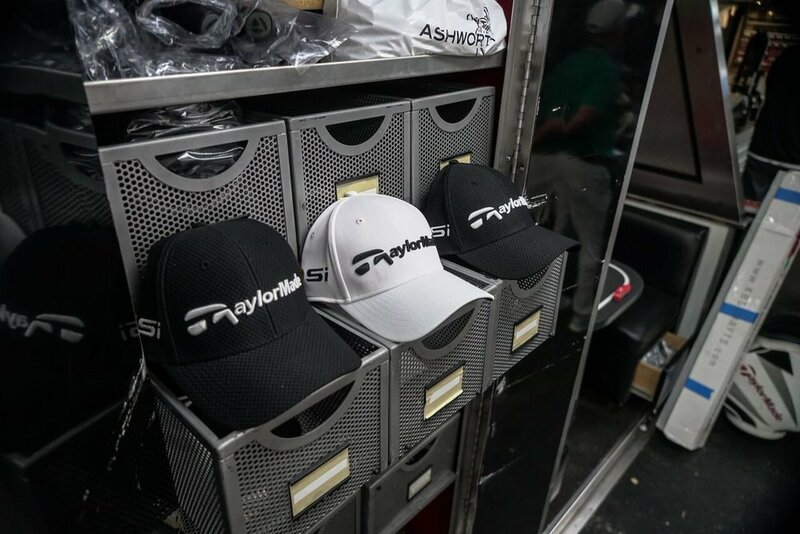 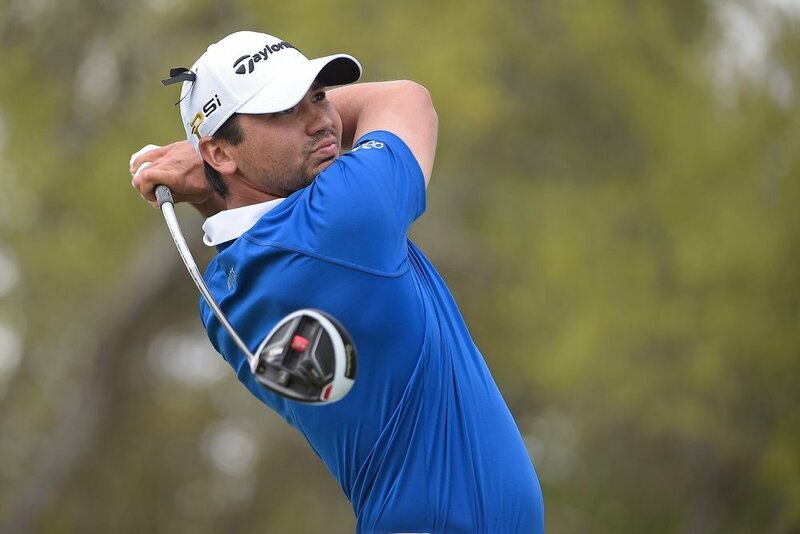 The weather has cleared over New Orleans for the Zurich Classic, and Team TaylorMade looks to capitalize on the soft conditions at TPC Louisiana as Irons Week heads toward the weekend. 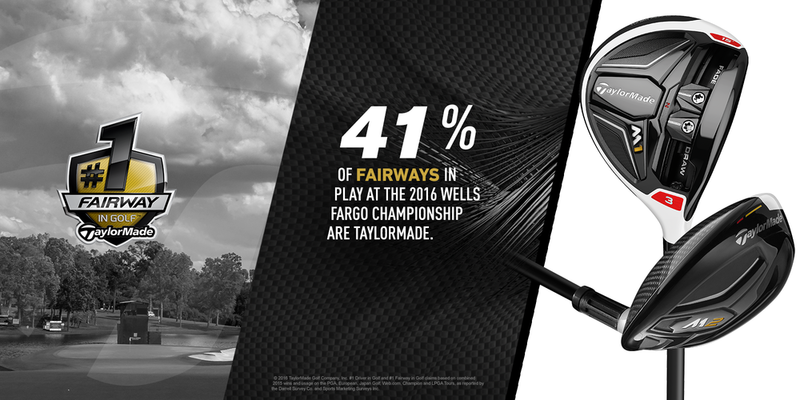 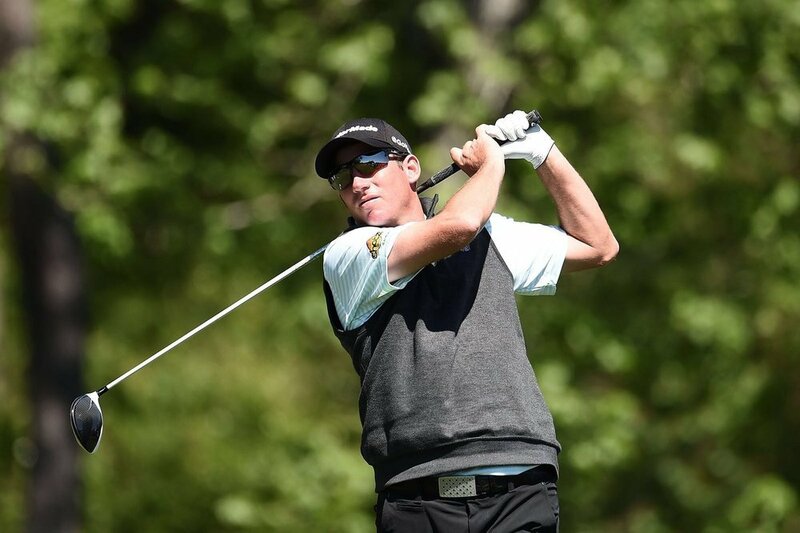 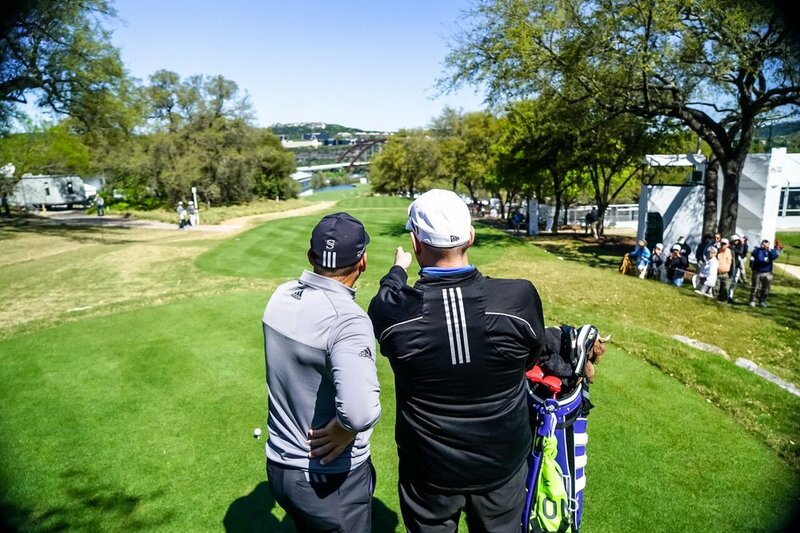 Tournament madness isn’t exclusive to basketball in March — 64 of the world’s top-ranked golfers are going head-to-head in Austin, TX for the WGC Dell Match Play.